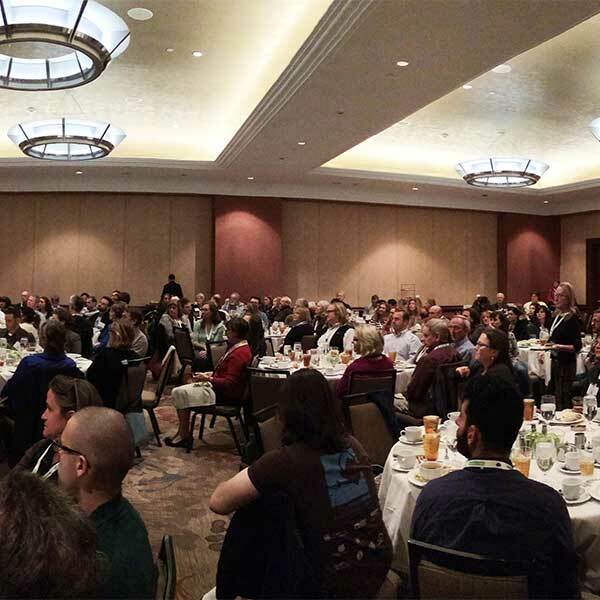 The Alliance for Community Trees network holds two annual events — one to encourage tree planting and care and the other to provide educational opportunities for network members. 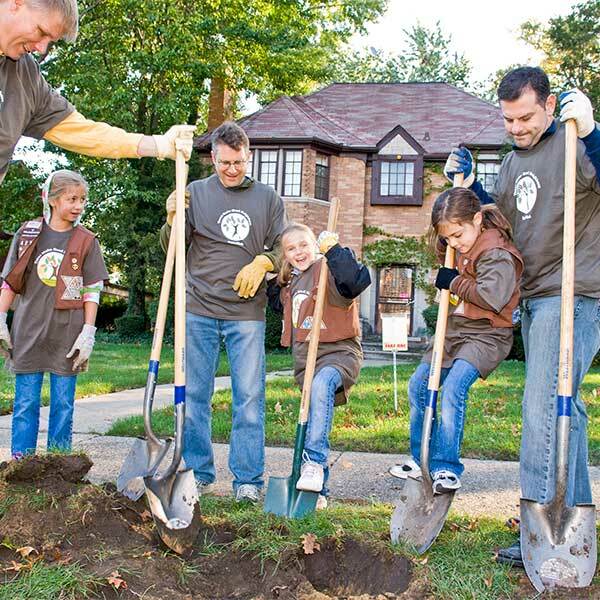 October has been designated NeighborWoods Month — 31 days focused on planting and caring for community trees. The goal is to mobilize volunteers interested in making their communities greener and healthier and keeping their neighborhoods vibrant. Learn more about the month and find materials to help promote it. Alliance for Community Trees Day is the annual meeting for member organizations held in conjunction with the annual Partners in Community Forestry Conference. As a network member you have the opportunity to attend this one-day event full of peer-to-peer learning, educational sessions, and networking with fellow members.